A new sensation and Heart of Tanzania “Key FM 90.5” makes your day memorable with its vast variety of songs. Infuses energy for your workday and relax your mind and soul when you want it that way. Listen to the wonderful melodious songs of your choice all day long. 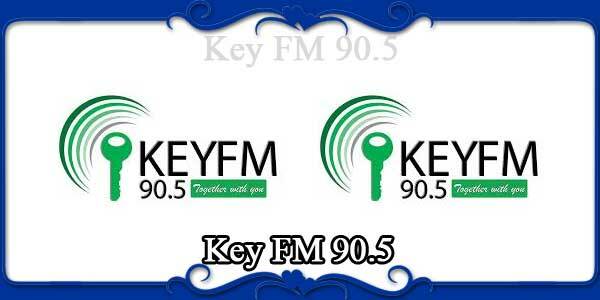 “Key FM 90.5” is fully customized internet radio station which provided you with 100% satisfaction. Communication is essential to overcome the constraints to development and face the challenges. Rural communities should have at their disposal the tools to access and convey useful information and knowledge. They should be able to exchange experiences, knowledge and techniques and be actors in the debate on development maters. In Tanzania, radio is the most widespread and popular tool of communication. Its versatility allows it to be a tool of development. To be the leading media house in Southern Tanzania.